Yorkie Poo, a.k.a. 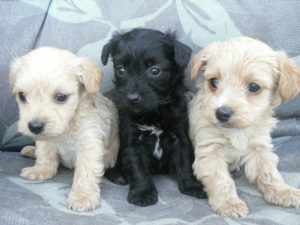 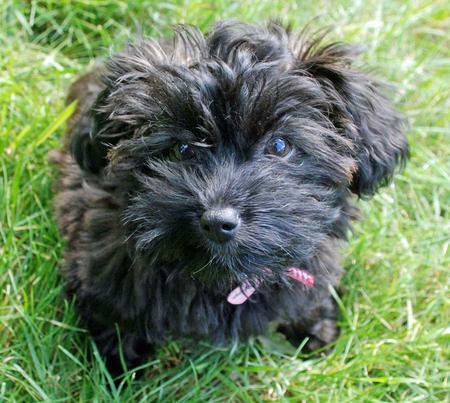 Yoodle, Yourkapoo or Yourkerpoo is a crossbreed of Yorkshire Terrier and Toy/Miniature Poodle. 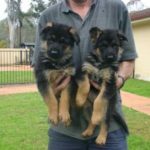 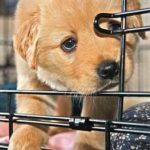 It is a relatively young breed, which has been popular for about a decade, so most of it’s representatives are first generation mixes. 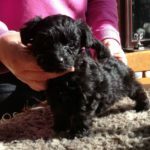 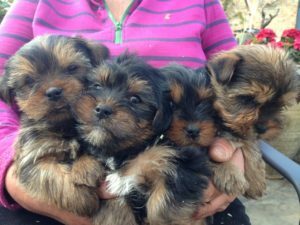 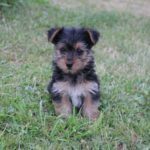 The Yorkie Poo crossbreed was designed as a companion for allergy sufferers with little pronness to diseases and with no genetic health problems which were deeply inbred in pure breeds. 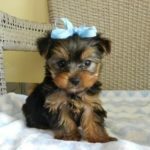 This small dog is 7 to 10 inches in height with a weight of 5 to 12 pounds and a lifespan of 12 to 15 years. 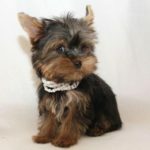 The silky and soft coat of this dog may have several colors, including apricot, red and white, black, black and tan. 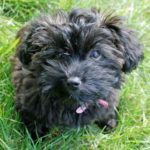 Yorki Poo is a low-shedder and hypoallergenic dog. 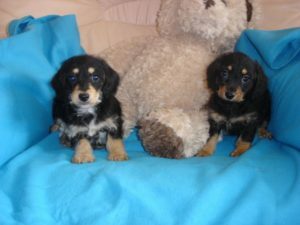 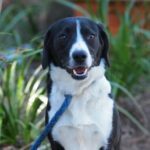 It is a very gentle, affectionate and playful crossbreed with lots of energy, which makes it a great companion dog. 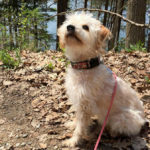 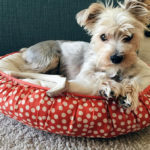 While being very active and funny, Yorkie Poo is well siuted to live in apartment, that way he fits families living in big cities, which isn’t an option for many other interesting dogs like, say, Huskies. 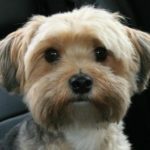 Physical exercices are required to discharge this dog’s energy, so regular walks in the neighbourhood will not only provide him with required physical activity, but also mental stimulation and socialisation (he will get enough attention even if he just stays nearby when you talk to someone you meet during walk).